Sheds N More Industries is a wholly owned Australian company manufacturing a large range of steel products including Garden Sheds and Outdoor Buildings. All Sheds N More Garden Sheds, Garages and Carports come with a 12 year warranty on all steel sheeting. Sheds N More Industries has been the major supplier of these products to the hardware and outdoor building industries for over 25 years. Sheds N More Industries is a wholly owned Australian company manufacturing a large range of steel products including Garden Sheds and Outdoor Buildings. From its manufacturing facility in Brisbane, Sheds N More distributes an extensive range of outdoor storage products throughout Australia, as well as exporting to the Pacific region and Europe. Sheds N More Industries has been the major supplier of these products to the hardware and outdoor building industries for over 25 years. The good reputation that we built up during those years is now being recognised throughout Australia and rapidly expanding overseas markets including New Zealand and Europe. "The Complete & Comprehensive Service!" Want a Shed Designed to Your Needs Today? 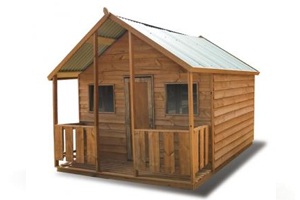 Product Range " Sheds N More Sheds is the market leader, certainly in Australia, if not the world, for our innovative designs and our range of garden sheds and other products that incorporate the world patented SNAPTiTE Easy to Assemble System". All Sheds N More Garden Sheds, Garages and Carports come with a 12 year warranty on all steel sheeting. Steel is supplied by Bluescope. 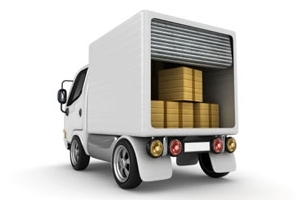 We are dedicated to supply our customers with the highest quality products on the best price along with exceptional customer service. We only work with the best manufacturers using Blue Scope Steel to ensure exceptional product quality. All of our products are Australian made the companies we use are Australian owned and backed up with up to 20 years written warranty.